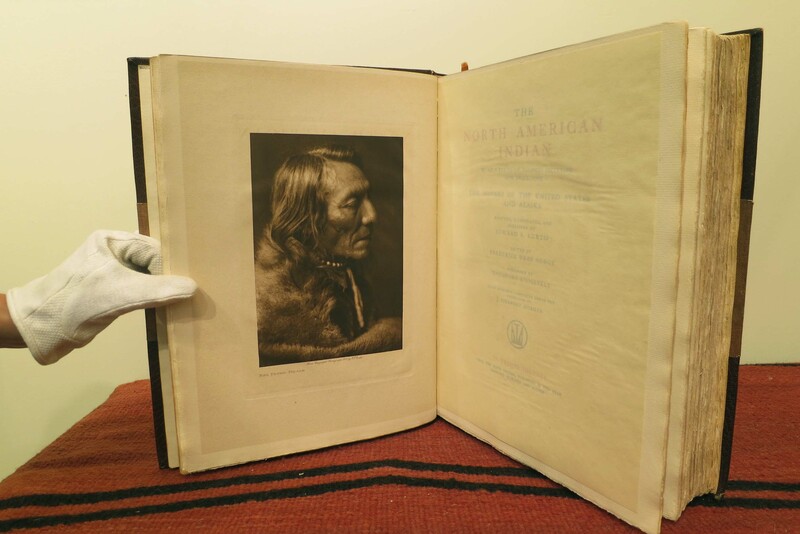 With the support of President Roosevelt and the financial backing of J.P Morgan, Edward Curtis was able to produce a photo-ethnographic study that was (and still is to this day) widely regarded as the finest set of limited- edition books ever made in America. 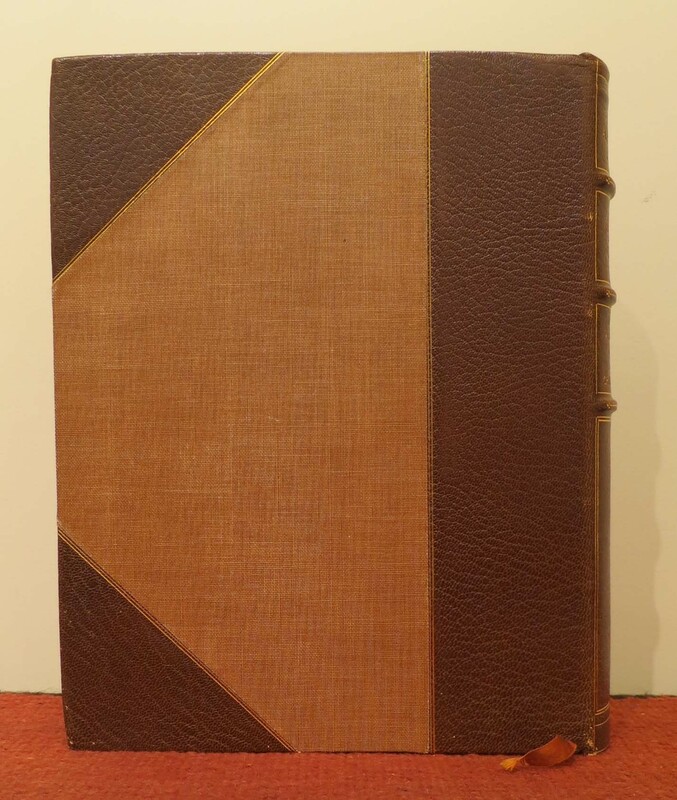 The North American Indian consists of twenty volumes and twenty portfolio sets. These exquisite books are hand bound in leather, written with hand-set letter press text, and illustrated with hand-pulled photogravure prints. 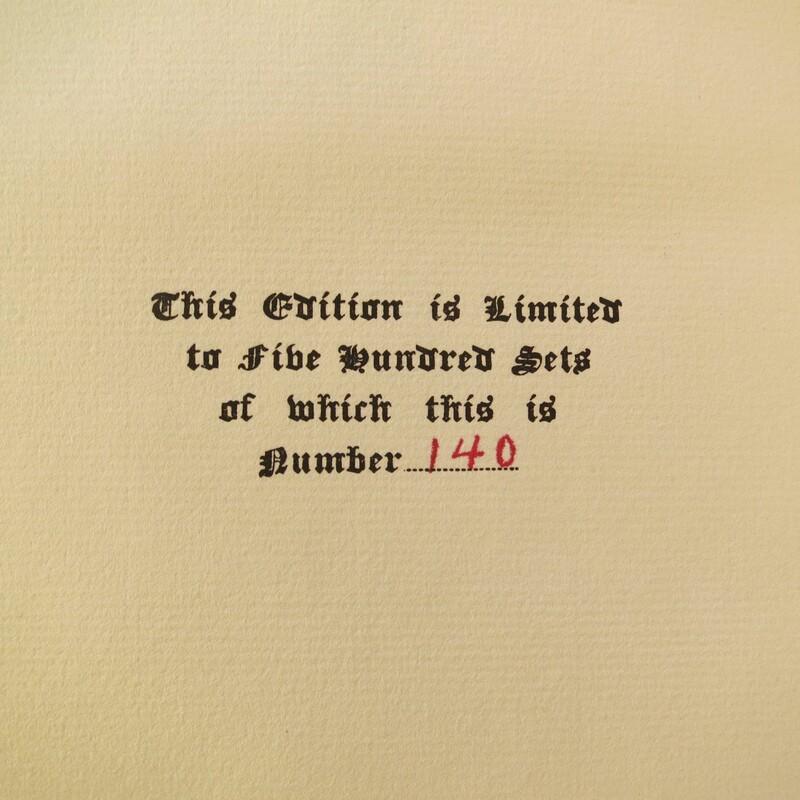 Every page is printed on handmade imported paper. Edward S. Curtis would settle for nothing but the very best for his massive project that took over 30 years. 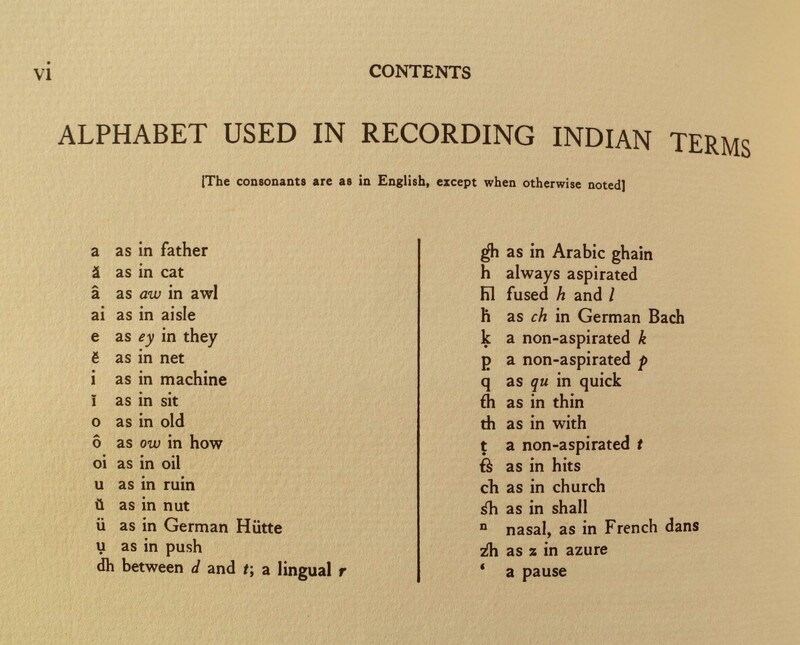 A look into one of Edward Curtis’ Volumes reveals an incredible amount of information, vocabulary, musical score, images, and ideas. 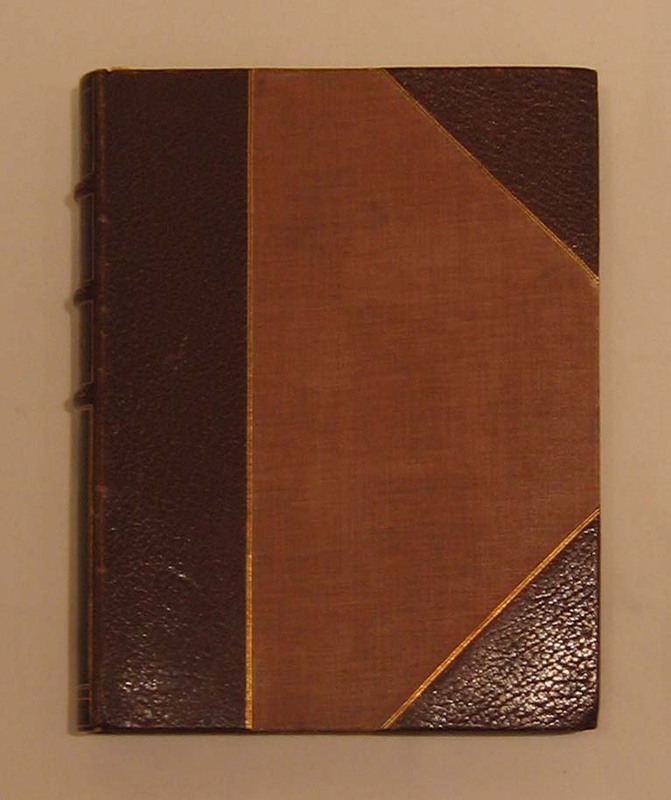 After the Table of contents and a brief forward written by Edward S. Curtis he goes on to give a general description of the first tribe he will present followed by pages of images and more information. 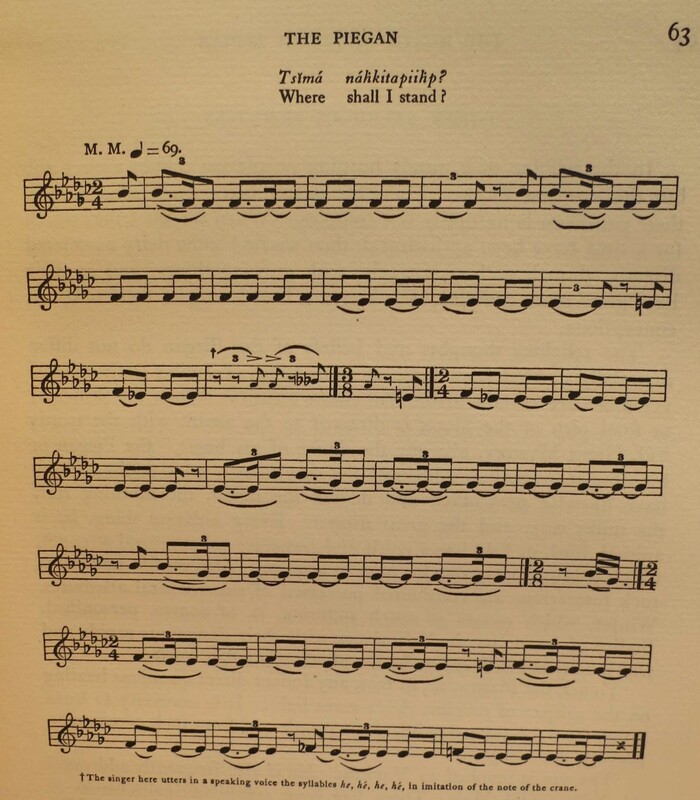 This information can include Vocabulary, Alphabets (as seen below) musical score and much more. As stated by noted author and critic A. D. Coleman, “Curtis’s work stands as… an absolutely unmatched masterpiece of visual anthropology, and one of the most thorough, extensive, and profound photographic works of all time.” These Volumes are truly a gift that Edward Curtis left for the world.